The year 2013 saw the birth of the Estonian label Frotee Records, in search of the Balearic beat of the Baltics and doing it with vinyl pressings of long-lost compositions. 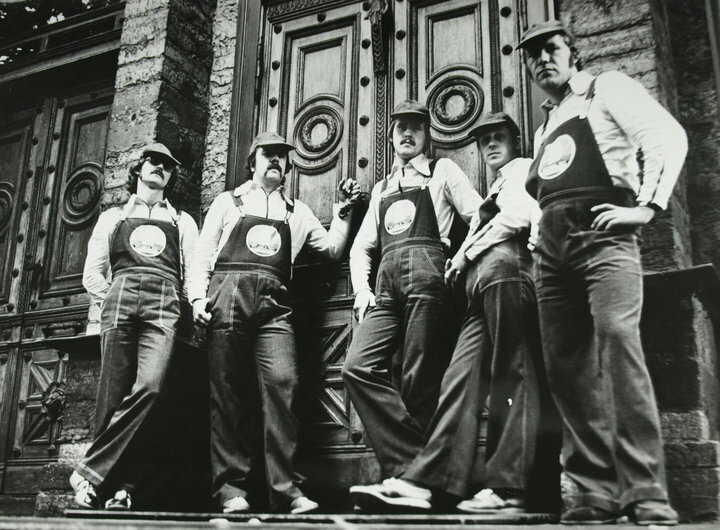 The label debuted with an EP by a band called Tornaado, thus going back to the year 1979 when Lada, the Soviet worker’s limousine, celebrated the ninth birthday and Pepsi hit some upmarket stores in Estonia. 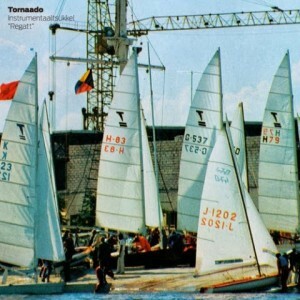 The yachting regatta of the 1980 Moscow Olympics was at the gate in Tallinn, the medieval city preparing for the event of sports and peace, actually boycotted by many Western countries. The funk had arrived across the Iron Curtain a few years ago and also guided five Estonian musicians – Mart Telliskivi, Valdur Lehtla, Harri Klemm, Jaan Rello, Andi Muskat – to the foundations of deep groove. Exactly in 1979 Tornaado hit the nerve of time and recorded six instrumentals in the crossroads of soul, funk and even reggae, all meeting in the slippery disco floor. Rediscovered from the archives of the Estonian Broadcasting Company, the tracks titled according to the sailing classes of that time were remastered for a 10-inch full of sparkling tunes by the moustached crew in overalls.